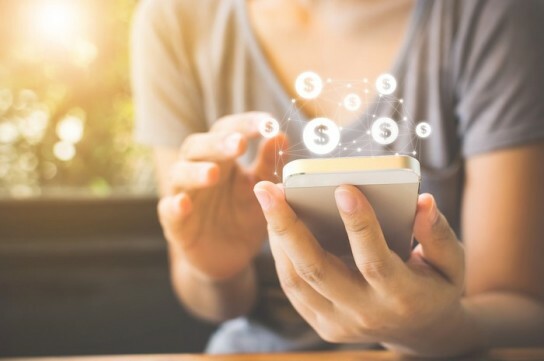 Serving the Georgetown technology and biotech community. 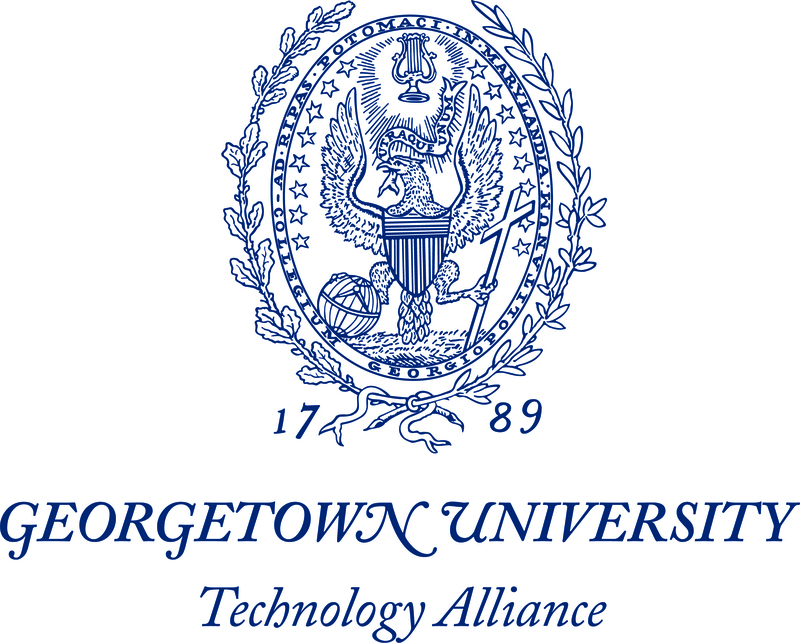 The Georgetown Technology Alliance creates opportunities for shared learning and service around technology and biotech issues while deepening ties between this business community and Georgetown University. We host two events per year in the Bay Area on topics of interest to this community. We welcome all alumni from the Bay Area and beyond to attend and participate in these events.